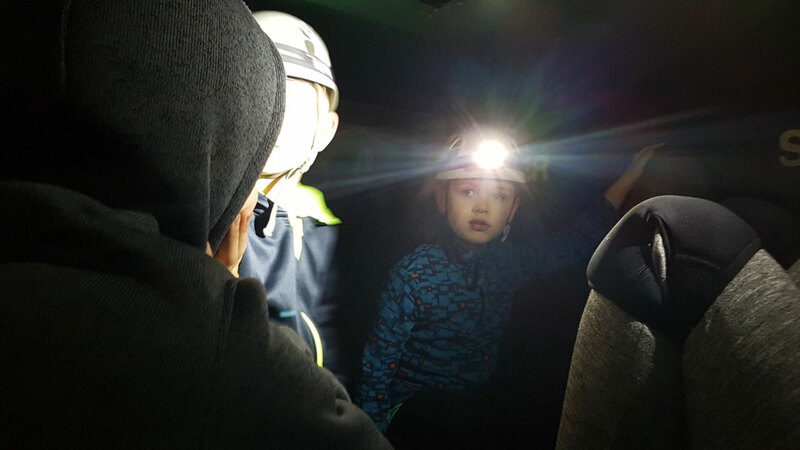 Our indoor caving systems provide guests with the opportunity to have fun, learn some new facts about caves and for some, face their fear of small spaces. 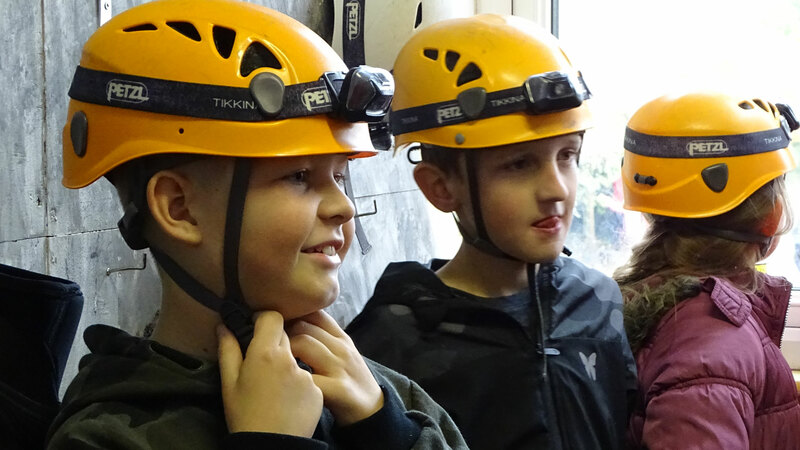 With the support of our instructors and their team, individuals will have a great time exploring our safe, dry and most importantly, fun caves. 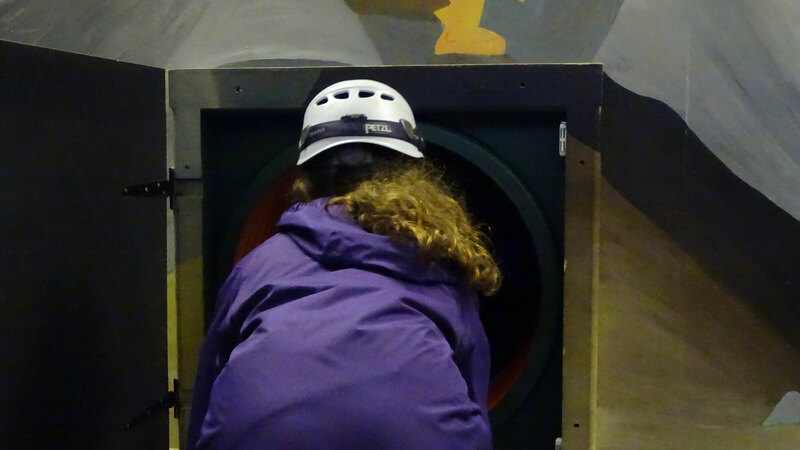 Once all guests feel comfortable in this new environment there will be the opportunity to play games, complete our caving quiz and continue exploring.